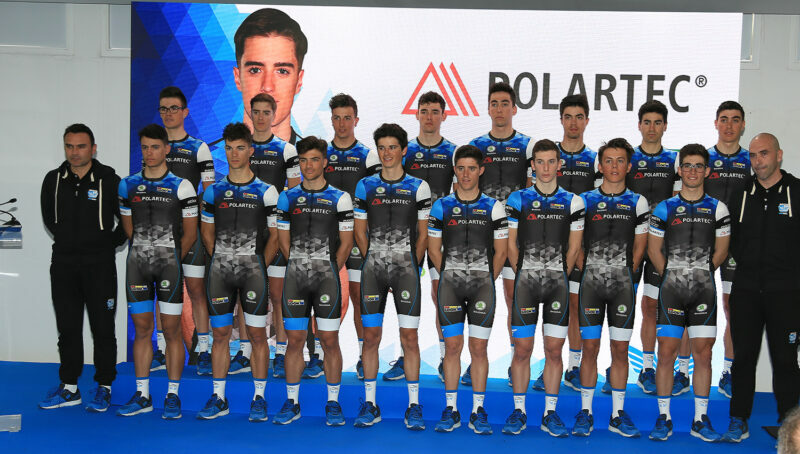 The Polartec Under-23 team has shown a good level in the last races in the Spanish Cup (Torredonjimeno) and the Lehendakari Trophy. 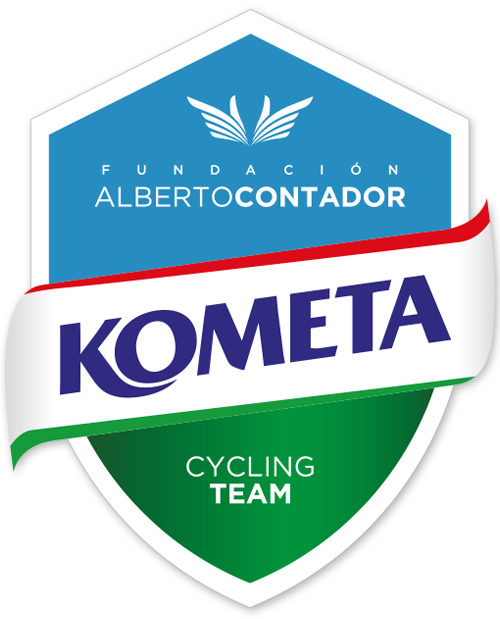 The Polartec Junior and Under 23 teams of the Alberto Contador Foundation were presented today in Móstoles (Madrid) with the assistance of Alberto Contador, who by this way officially opened the 2017 season. 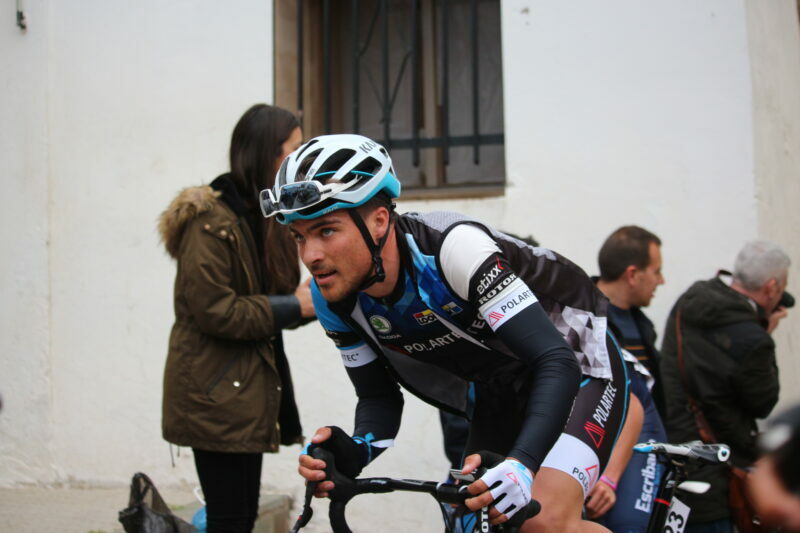 Like last year at this time, Miguel Ángel Ballesteros will begin the season in his land, running the Vuelta a Murcia with the colors of the Spanish National Team. 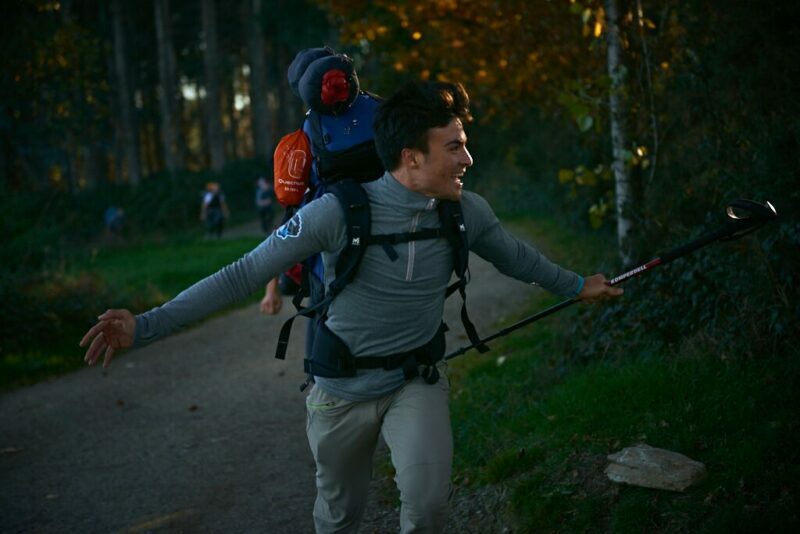 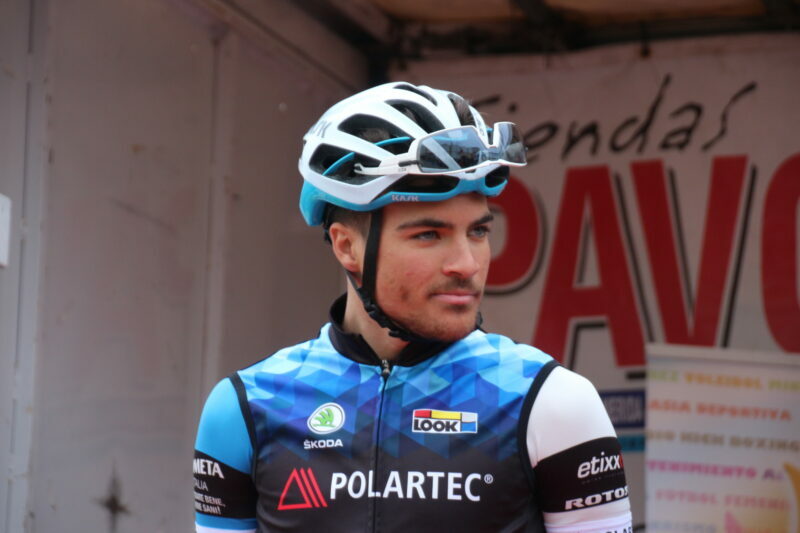 Diego Pablo Sevilla, one of the riders with the greatest projection of Polartec-Alberto Contador Foundation Team, will attend next week the training camp that Quick-Step Team will celebrate in Calpe (Alicante, Spain).